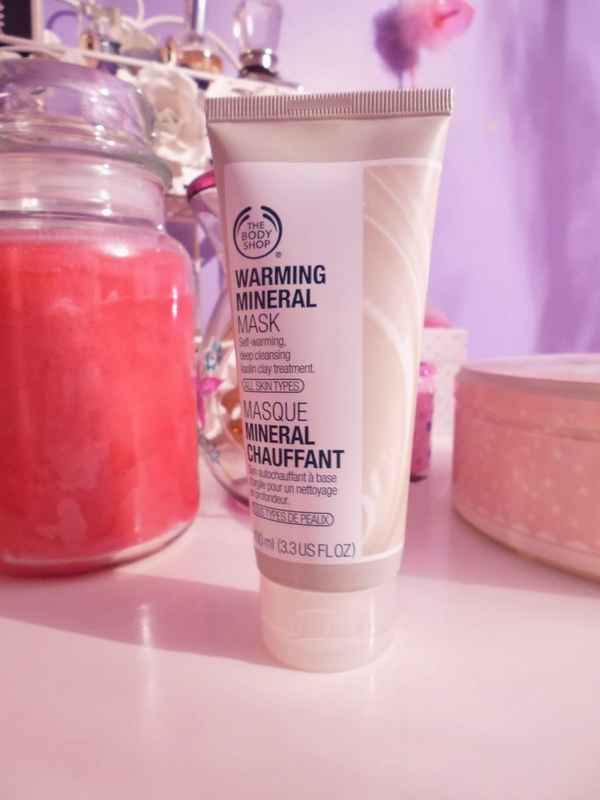 Hannah's Gluten Free : Body Shop Bargains! Last week, on Sunday I did a little more shopping! I know I really must stop as my birthday is coming up, but I was only intending to buy presents. Nevertheless I can never resist a Body Shop deal, you can't just walk past! My favourite holiday scent from The Body Shop this year is the Cranberry Joy (I have noticed the last few years they have released the same three scents for the holidays and just renamed them). When I saw this gift set I couldn't turn it down. When I (finally) went to the checkout I renewed my loyalty card, it only had a week left until it expired and had been full for several months. There promotion where I received a free face mask worth £10 for getting a new card. (which I didn't realise at the time). Even though this is not the type of product I typically use on my dry skin, I will give it a go because it claims to be suitable for all skin types. This last item is actually from The Works, this is a gluten free cook book which I got for £3.99. I am going to try some of the recipes and if any turn out well I will be sure to share them.